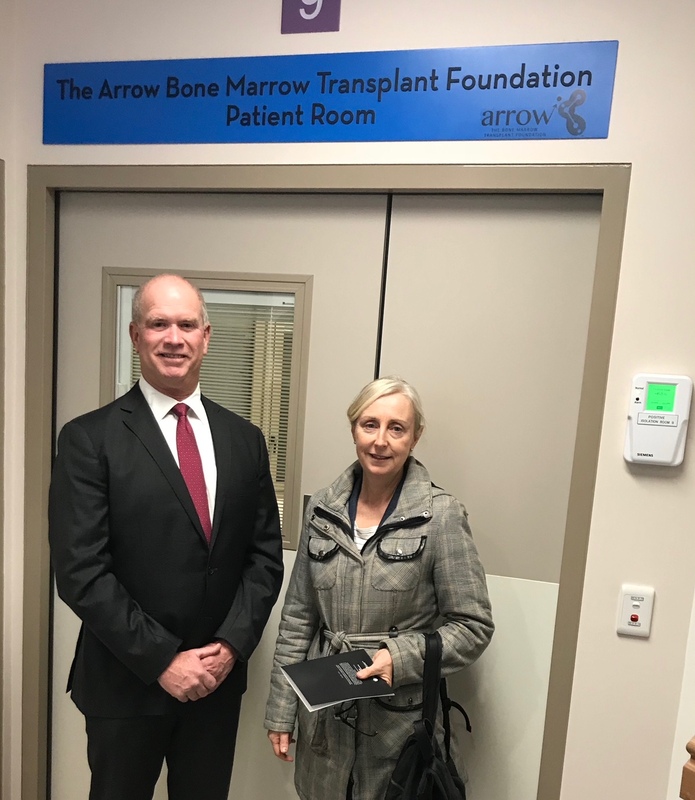 Arrow Chairman, Mark O’Hara, and CEO Robyn Flood attended the official opening of the St Vincent’s Haematology, Blood and Marrow Transplant Unit on behalf of the many Arrow supporters who helped Arrow raise the $300,000 needed to fund a room that is specially designed to improve infection control and provide greater comfort for patients during treatment and recovery. The launch took place on Thursday 2nd August, marking the successful completion of a three year fundraising campaign supported by the Hawkesbury Canoe Classic (HCC), the Allan Frenkel Foundation and many other corporate and individual Arrow supporters without whom we could not have achieved this tremendous outcome for patients. 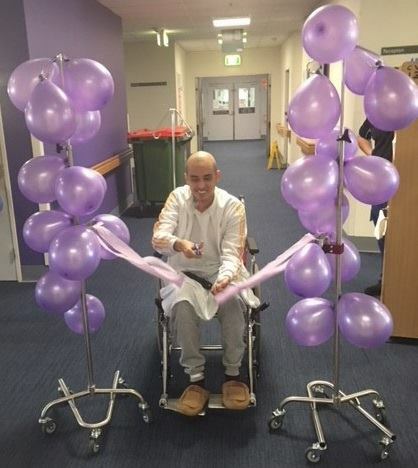 The first patient cut the ribbon on the opening of the new ward on the 4th September. The new 20 bed unit provides each patient with private, negative air pressure rooms – minimising infection risk and providing patients and their loved ones with much needed privacy at a vulnerable time in their lives.